founding platters member herb reed said he spotted taylor, the sister of cornell gunter of the coasters, rehearsing with a girl group in 1955 and knew immediately she had the charisma and vocal chops the r&b group needed. the all-male group had just signed with mercury after its single only you topped the charts, and its manager thought the platters needed a female voice to soften their sound. "she was a very pretty young lady and what a great, great smile," reed said. "and she had this baby voice that everyone liked." the great pretender raced to the no. 1 spot on both r&b and pop-music charts in the u.s. and europe, according to the encyclopedia of pop, rock and soul, by irwin stambler. taylor was back in the spotlight in the 1980s when she and two other women all claimed to be [frankie] lymon's widow and fought over his royalties. lymon, a juvenile pop sensation in the 1950s with hits such as why do fools fall in love?, had died of a drug overdose in 1968 at 25.
both the first from rock around the clock and both introduced by the grandaddy of all dj's, alan freed. I'm sorry I missed this one. 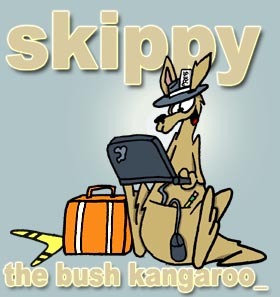 Thanks, skippy, for giving her some props.